Jared walks us through the whole process of musky stocking. 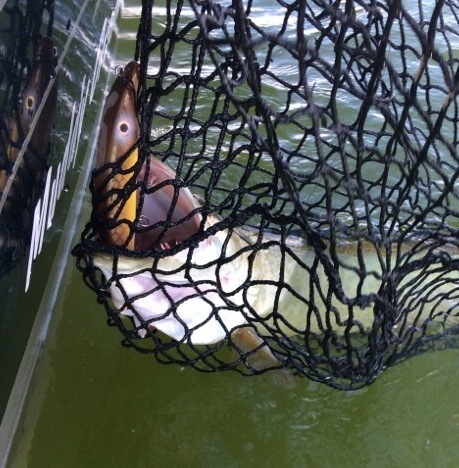 We then talk about the voluntary musky permit PA introduced. We discuss the effort it takes to make our swim baits, the extremes we went through to test them last week. Jeremy tell us about his YouTube channel “Slime Quest TV”. He gives us great side imaging tips, talks PMTT, and flat head fishing. The guys each go over an item on their Christmas list. We attempted to jam the rest of the hunting season in this show.